And it’s raining in Chicago. I can already feel my tan fading out of despair. To be fair, after spending 7 nights in different cities over the last 2 weeks, I suppose I should be looking forward to settling into my own bed tonight. But really, I sort of wish I could just travel forever. In lieu of becoming a citizen of nowhere, I’ll recap the first of my two trips for now. 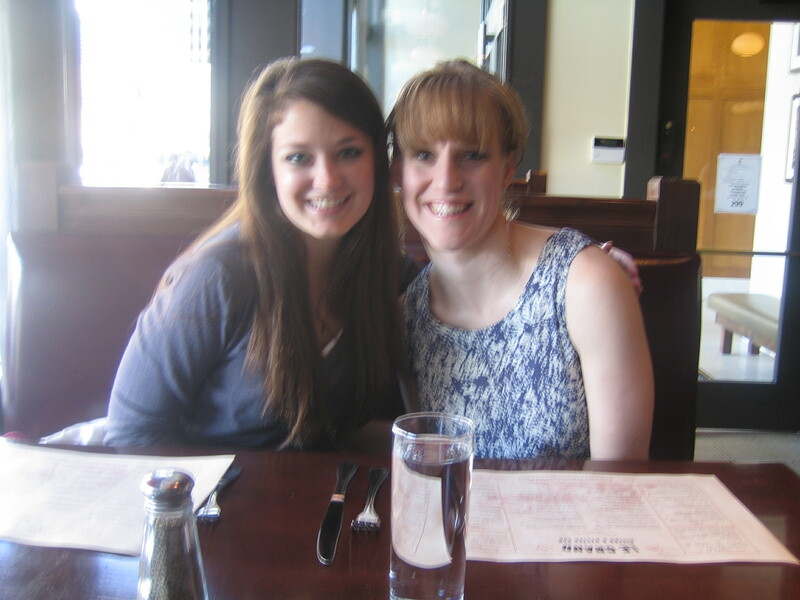 When my friend Sara made plans to transplant herself from Chicago to Denver earlier this year, I immediately got online and found a flight to visit her. Since we scheduled the trip during the first week of November, there was a 50/50 chance that skiing would be a possibility. Unfortunately, the conditions weren’t up to snuff yet (and there was only one mountain open anyway, which would have meant long lines). I DID get to see plenty of mountains, though. As a point of fact, that’s not actually Denver. We took a side-trip to Boulder to walk around and see the sights (it’s only about 45 minutes away- who knew?). 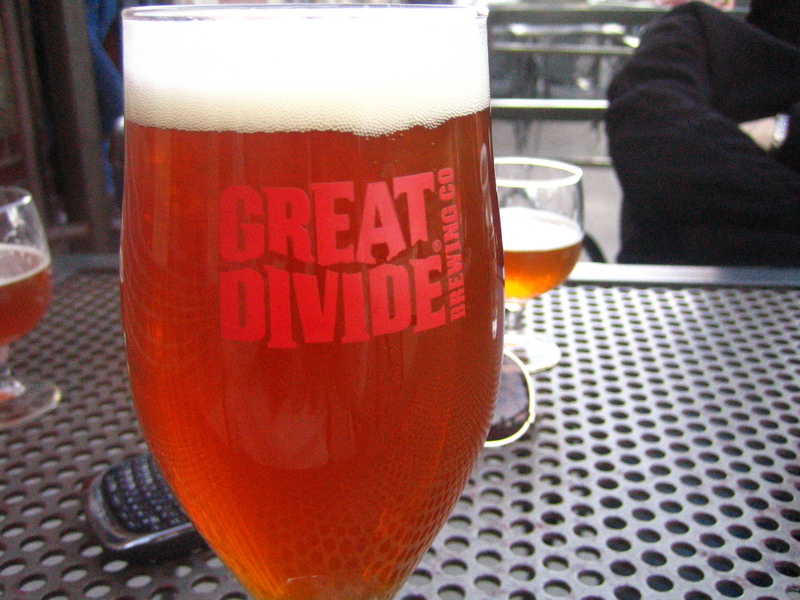 Fun fact: Denver ranks first in the nation in beer production per capita. Don’t mind if I do, then. There wasn’t a runaway favorite, but I think we were both leaning toward the Mile HIPA (an American IPA). I’m a sucker for a good IPA, what can I say? 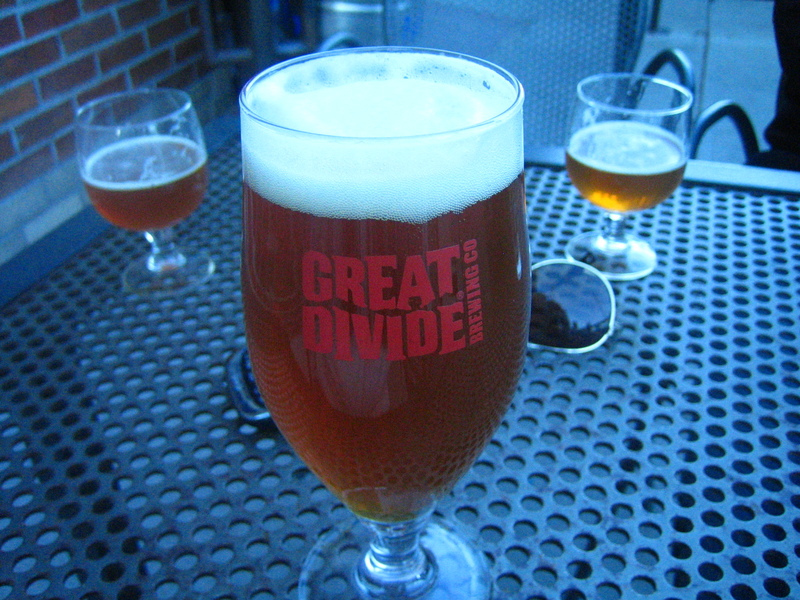 We also made a stop at Great Divide. I (spoiler alert) had another IPA here. 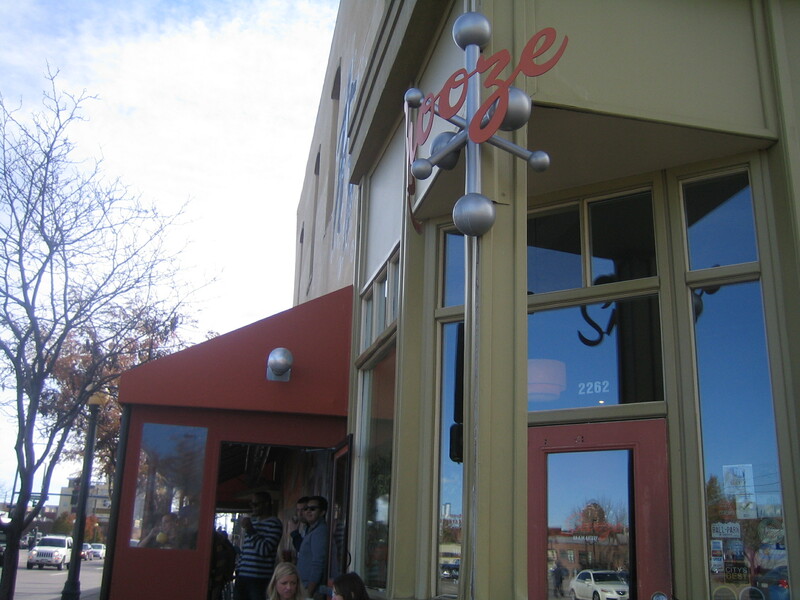 After that we stuck to feeding ourselves via nourishment other than hops, including brunch at Snooze. We went on a Friday around 10:45 and we ended up waiting an hour and 20 minutes. The food was good and the service was nothing but friendly, but that’s a bit much for a wait time. If you go, get there early or after 1:30. Or eat an appetizer beforehand. At least there were bloody marys (with garnishes- it’s like salad!) 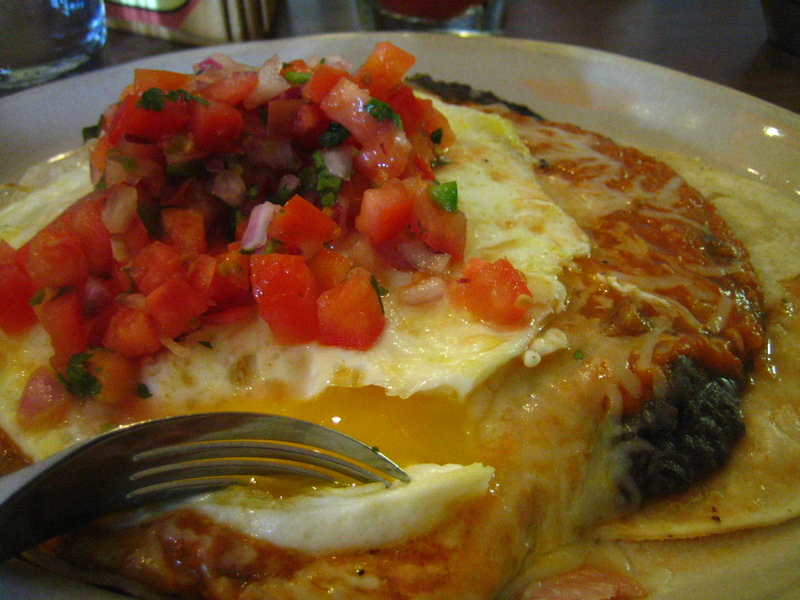 to tide me over before I finally had my plate of huevos rancheros in front of me. 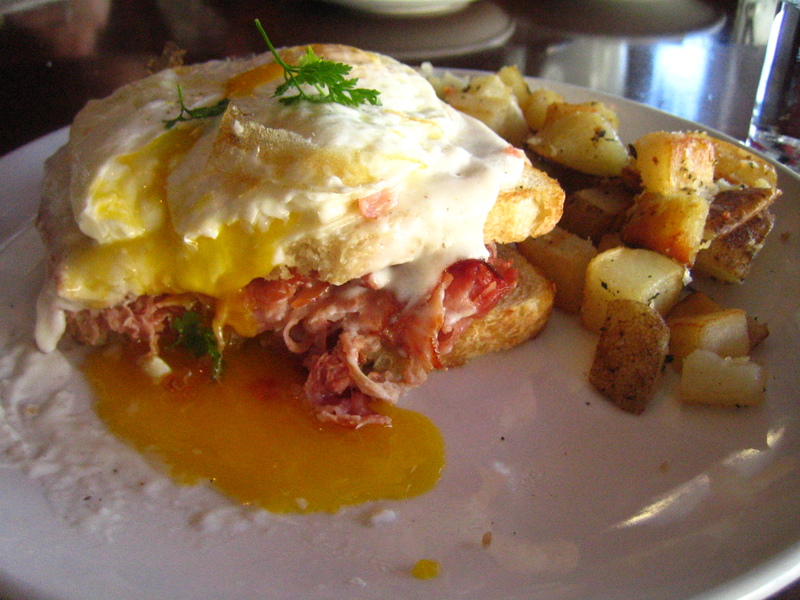 Since I’m discussing brunch, I have to also mention one of the best breakfast sandwiches I’ve had to date (and that’s saying a lot) a few days later at Le Grand Bistro & Oyster Bar. Now, I’m no stranger to French food, but this Croque Madame (a sandwich with cheese and ham, drizzled with mournay sauce and topped with a fried egg) was heartbreakingly good. And the potatoes were perfect- you know when you order homefries and they’re under or over seasoned, or too mushy? These were none of those things. That sandwich is the stuff of food photographer’s dreams. Plus, they have $9 bottomless mimosas and bloody marys and our server let us continue ordering them even after we had paid her. 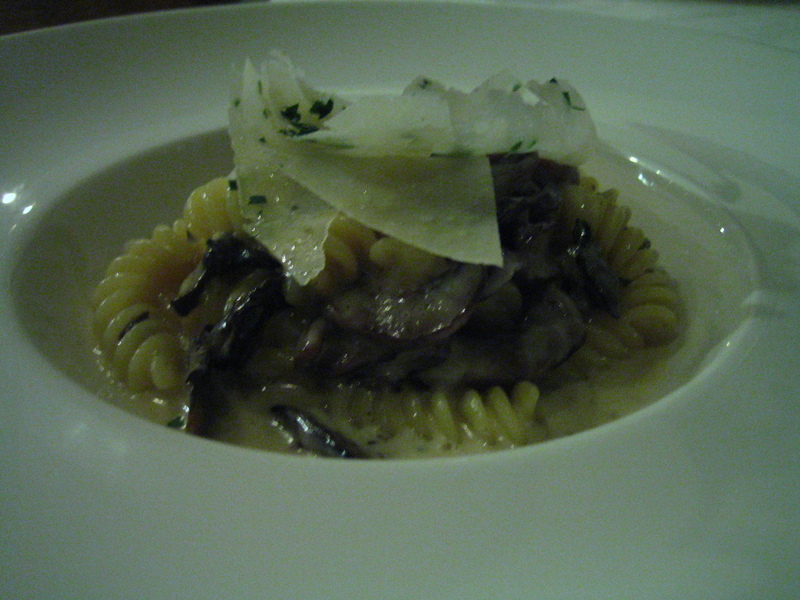 Fusilli with wild mushrooms, truffle crema and shaved parmigiano-reggiano. Oh, and baby angels. It was REAL good. 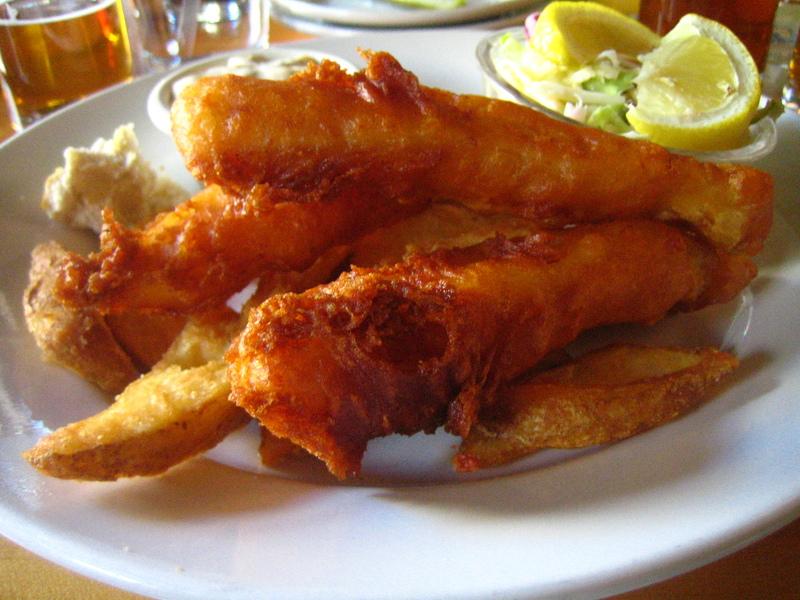 There’s something about not only beer battered fish, but LOCAL beer battered fish. And as for which of my ten beers went best with it? Denver’s foodie scene may not be as developed as some other large metropolitan areas, but it’s definitely alive and well. 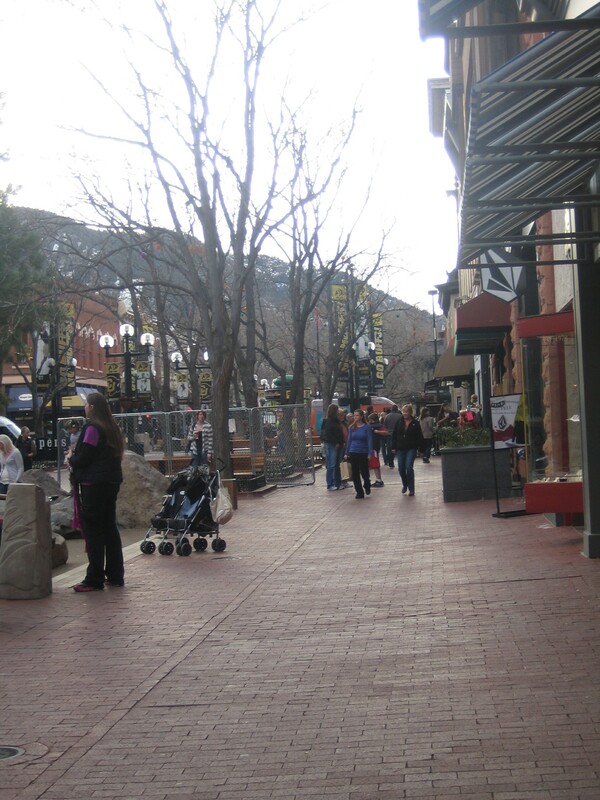 And if you DO happen to visit Denver during ski season, you won’t have any problem refueling. And if you happen to see my friend Sara, say hi for me. I promise she knows some good spots. And oh hey friend… I sorta miss your face. Just sayin’. Miss your face, too. 🙂 Family dinner soon should rectify that situation. 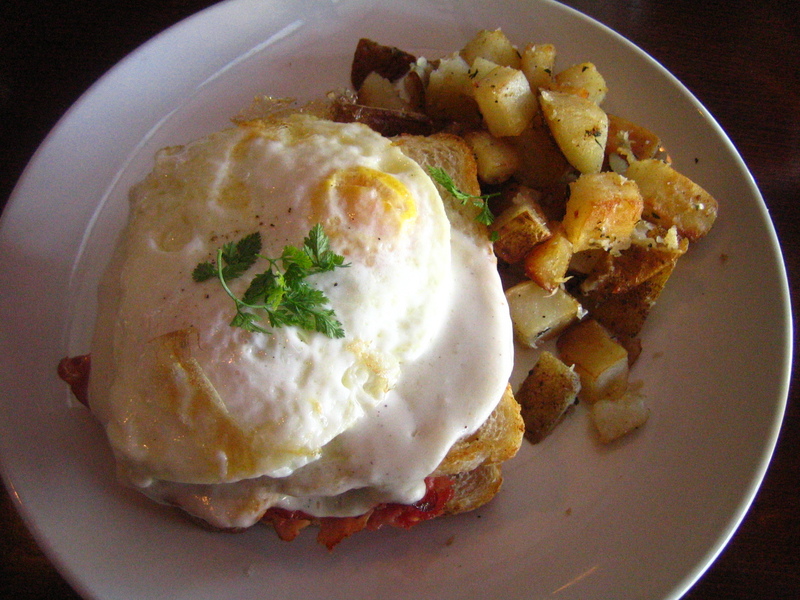 Croque Madame is so good I think it might be evil. Whatever…there’s lots of protein in there, how bad could it be? This post makes me thirsty. Like really thirsty. If I had an IPA in my fridge right now you can bet I’d be drinking it. But sadly I do not. I’m glad your trip was a success! I love Denver! I have friends that live in Colorado Springs so whenever I see them we hit up Denver. And now thanks to you I’ve got some great new spots to hit up when I’m there next! Can’t wait for the Mexico recap! Crossing my fingers for some beautiful pics of beaches and margaritas! Oh, there were beaches, my friend. There. were. beaches. 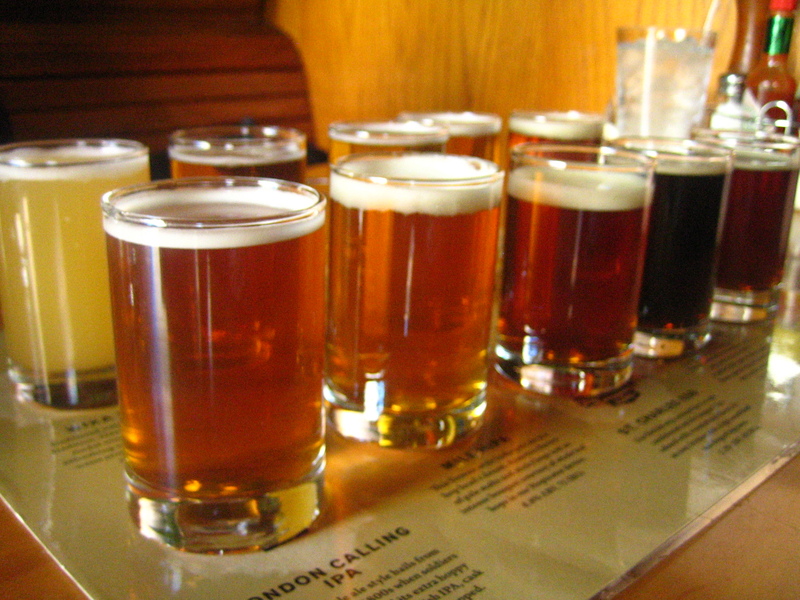 Mountains, beer, bottomless mimosas….where was all of this when I went to Denver last year? I obviously was not in the right part of town. Next time. Glad you had an amazing trip, and can’t wait for round two! I love wyncoop! And that flight of mini beers, which I have also enjoyed! Looks like you had a great time, I love CO! I want all of that. I actually would have been relieved for the no skiing though. I had a traumatic experience when I was 5 and have never been since. Bottomless mimosas? I would have stayed there forever. Colorado is awesome. I never got to see much of Denver while I was there though. Had I known about those mimosas I would have insisted on it though.